As life-changing decisions and a history with Cruz hang over Zoe’s head, tensions rise between her and Kyle. Even as she comes to terms with the shifting relationships in her life, Zoe still isn’t sure if she can remain in Copper Creek with her new responsibilities ... and her first love. Denise Hunter has been been one of my favorite contemporary romance writers, and until now, her novels have not disappointed me. Unfortunately, Blue Ridge Sunrise let me down a little, failing to live up to my expectations. 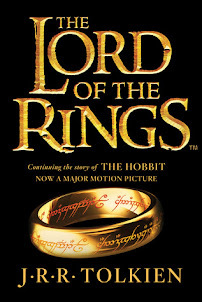 Now, I enjoyed the story of the romance. Zoe Collins and Cruz Huntley have romantic history, and when she returns to Copper Creek, they find themselves with an unexpected second chance at love. I liked getting to know these characters (and the ones set up for romance in Honeysuckle Dreams) and seeing their relationship develop and fall apart and develop again. It’s sweet and heartwarming overall. However, what left me disappointed was the lack of character development in regards to faith. The characters go to church and mention faith every once in a while, yet there was no significant spiritual difference between the past and the present for the main characters. The depth that could have added to their personalities and relationship was missing. 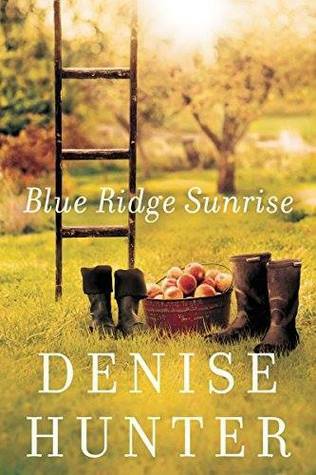 So, Blue Ridge Sunrise was not my favorite of Denise Hunter’s novels—but I did enjoy most of the story and certainly look forward to continuing this new series. Thanks to BookLook Bloggers, I received a complimentary copy of Blue Ridge Sunrise and the opportunity to provide an honest review. I was not required to write a positive review, and all the opinions I have expressed are my own. Agree on your review. I haven't read a lot of her books so I wondered about this aspect of the characters.